I start teaching at the home school co-op Tuesday. That means I barely have any time left to get back into teaching mode after being out of it for a year and a half. 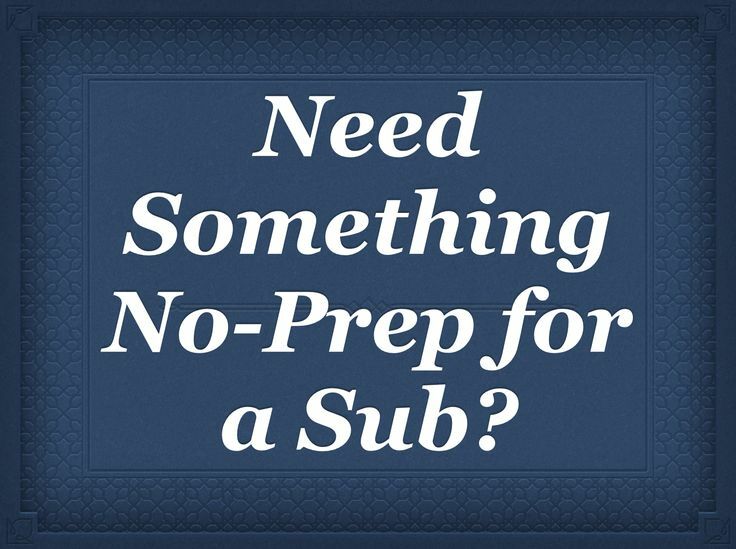 Some of it is easy, like the lesson planning, paperwork type prep, and organization. Other parts have been surprisingly difficult, but I think it’s because I’ll have a mix of 5th-12th graders and I’ve never formally taught 5th-8th before. So I’ve been talking to friends and trying to figure out how to be an effective, and hopefully great, teacher to that age group. That in turn made me think about the teachers I had in school and how they impacted me when I became a teacher. As a sophomore in high school, I had Mr. XXXX for European History. In one class period he inadvertently helped me decide what kind of teacher I did NOT want to be. It’s one thing to challenge students and help them get past their perceived limits. It’s another to push them so far beyond their comfort zone that they completely shut down. It is really such a shame that my most prominent memory of this year long class is of utter humiliation and feeling incredibly stupid in front of my classmates, simply because I didn’t know the answer to that one question that one day out of the whole year and curriculum. I mean, it got to the point where my classmates were shouting at the teacher saying things like they knew the answer and to please leave me alone. With this experience in the back of my mind and once I had my first teaching job, I had to figure out what kind of teacher I would be. Of course I wanted to be the successful teacher, the one that all the students wanted to have, the one who made them want to learn, the one who made learning fun, the one who continued learning herself, the one who attended professional development with a positive attitude, the one who never got frustrated by students or angry at them, etc. I didn’t want to be the too hard teacher who was feared or the easy teacher who wasn’t taken seriously, the one who became frustrated by the system, or the one who didn’t give it her all each day. I wanted to be the challenging teacher who was respected by students, who got along with her peers, and who left school each day feeling like I had done everything I could to reach at least one student. I want to be, and I think I am, the teacher who makes history fun, who makes it relevant, who lets students be creative, and who gives them an answer to their parent’s dinner table question of, “what did you learn today.” I think I’m the teacher who can look past the belch part of professional development and get at least one valuable thing out of each session. I know I’m the teacher who gives it her all everyday, and I hope I’ve been able to reach at least one student a day, whether it’s “oh this actually is an interesting topic” or “I guess an adult does care about me” or anything in between. I know I’m the teacher who is always learning, and this year will be a huge learning experience for me. I am 2 days away from the start of teaching Geography and Music Theory (two groups of middle schoolers and one group of high schoolers). As I venture into this new job I will keep Mr. XXXX in the back of my head, hopefully will NEVER be like him, and instead focus on being the teacher who will bring out the best in my students, give them the best chance at learning and success, and who will hopefully have a great school year. It is too bad that teacher was not motivated to inspire learning. I can relate to feeling fearful of being called on… recalling facts (especially after reading a passage of text) was difficult for me in school and still is today! I tend to remember environmental details first over concrete details. I did very well in elementary school and not very well in high school– because the process of learning changed from hands-on exploration to just reading text. I only got good grades in high school classes with creative and relaxed teachers… who were also passionate about what they were teaching, like you are! Best wishes with your new teaching adventures! Thanks Laurie! It really is a shame that hands on learning in the secondary grades isn’t more widespread/utilized. I should have added that that teacher was replaced the next school year so for my last two years I thankfully had a phenomenal history teacher who brought out the best in each of us in class.